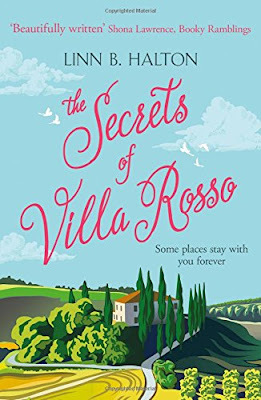 Book Review: The Secrets of Villa Rosso by Linn B. Halton. This was another book that I saw on Netgalley and couldn't resist. Why? Because it's about Italy. I simply can't say no to Italian stories, especially if there is romance involved. 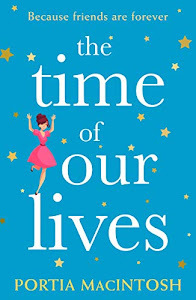 Ellie Madison is a mum of two, who loves her part time job, her family life and her husband. She has a happy routine and likes it that way. So when her boss needs her to fill in for her, on a business trip to Italy, it's a little out of Ellie's comfort zone. Not one for letting her boss and best friend down, Ellie steps up to the challenge and is left shocked at what she discovers. Italy and the place in particular that Ellie visits, feels very familiar to her. Like she's been there before. 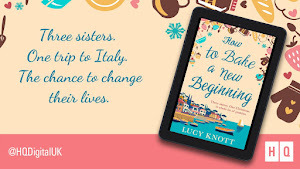 When Ellie meets Max, who looks after Villa Rosso, she feels an instant connection, that long after she leaves Italy, she cannot shake. She feels compelled to help Max, after what she learns about his past, and finds herself in the middle of quite a scandal. She has no idea what this connection is all about, but feels it's there for a reason, so she can't just sit back and do nothing about it. Will Ellie be able to help or will she risk ruining her own happy life in the process? This story had a very interesting concept. I'm not going to lie, I did feel a little confused in some ways, not about the idea of having another soulmate and living a past life, but more so by the way Ellie handled things. 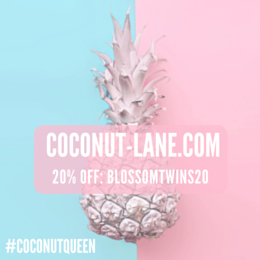 I wanted her to share her experiences with her husband, as I felt that keeping them to herself, meant she was very stressed and it put a negative spin on things. 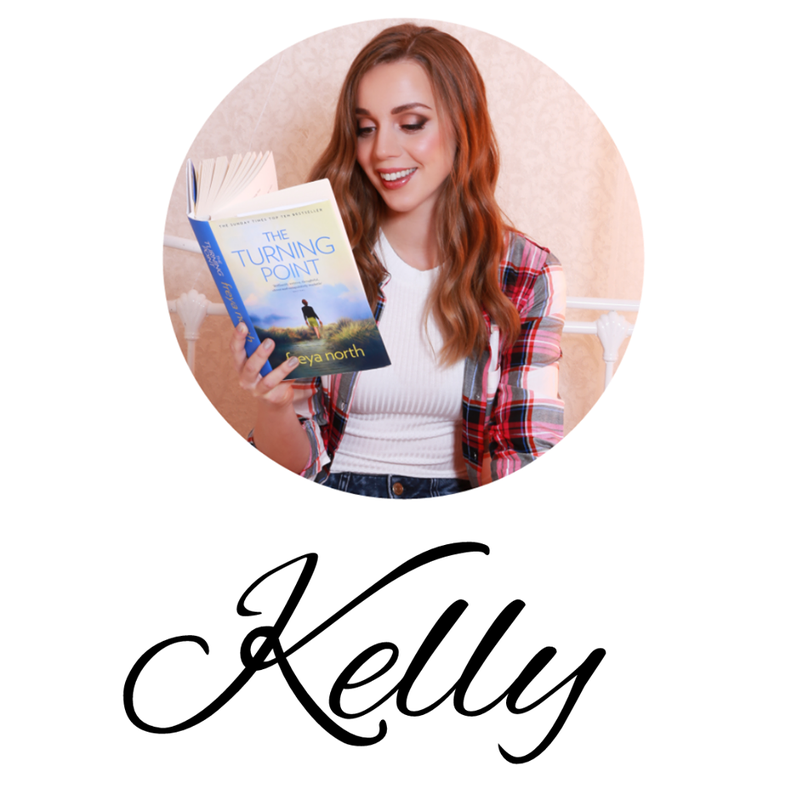 She had an amazing relationship with her husband, so I felt that he would have understood, because Ellie hadn't done anything wrong with Max, she just felt compelled to help him. Keeping it to herself put a strain on her relationship and had me thinking that her husband was cheating on her, for some reason. I'm not really sure why. I felt like the bond they had could have survived this experience and would have meant less stress for Ellie. I enjoyed the beautiful setting of Villa Rosso. It sounded lovely. The evenings on the terrace and the olive groves- Bellisima! I would love to visit! I also liked meeting the families who were working for Max and striving to create a strong business. I could picture their hard work and how much it meant for them, when Ellie admired their work and helped them sell their products. Knowing how passionate Italians are, I understood that to them, giving everything to their craft and having it appreciated, meant the world. 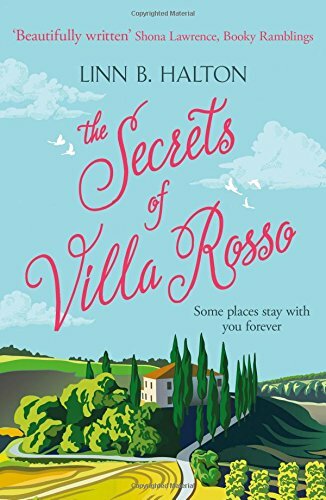 'The Secrets of Villa Rosso,' was a unique read. I do believe in the concept of past lives and the feeling of deja vu being because we have been in certain situations and met certain people before, so it made for an engaging story. There was mystery, love and heartbreak, which did keep me turning the page. There was also Italy and that, of course, made me happy. 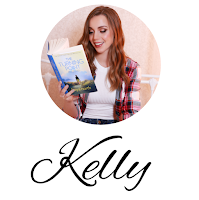 Thank you so much, Kelly, for your lovely review and delighted it caught your eye. 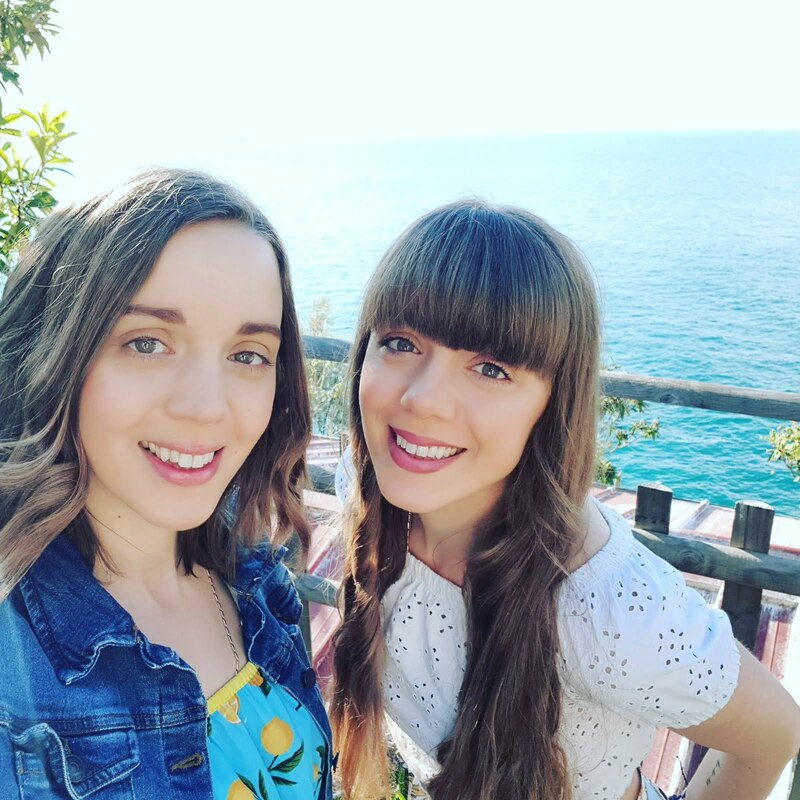 Italy is one of my favourite countries to visit ... I suspect you could tell! 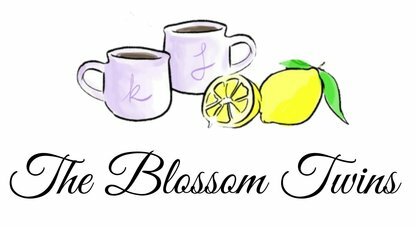 It's wonderful to be here and meet a fellow fast talker and coffee lover!! !